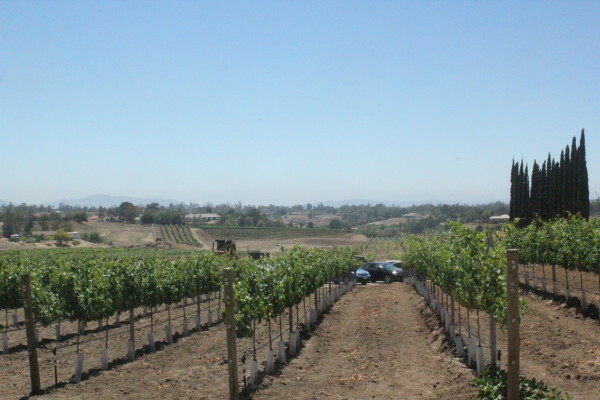 Throughout the summer I have been talking about different regions of California Wine Country. I did this to educate myself, but also to educate you about the different regions, some fun wineries to visit throughout the summer in hopes of making it easier when it comes time to planning your next Wine Country visit. A region of California that is growing and getting more attention is none other than Lodi. This region, joined together by two rivers that originate from the Sierra Nevada’s are what make this soil so rich, and gives their wine such flavor. The region is well known for their Old Zinfandels which helps with the Tokay Fine Sandy Loam soil found throughout the region. The region is also continuously growing. A great site to look at to learn about the Lodi Region and even the chance to join the Lodi Wine Club is found here. Varietals grown within the Lodi region include: Cabernet Sauvignon, Chardonnay, Petite Sirah, Syrah, Viognier, and Zinfandel. 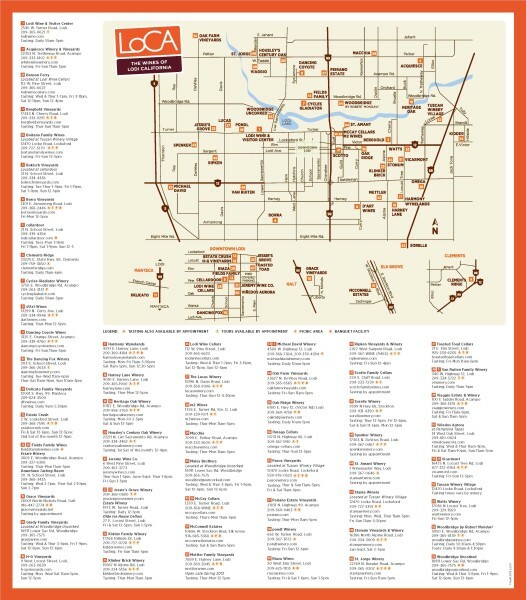 A full list of wineries can be found on the Visit Lodi site. In May every year is their annual ZinFest. And September is a great time to visit the Lodi Region. In honor of California Wine Month, Lodi will offer a Lodi Passport which offers discounts on activities in the Lodi region throughout the month of September. 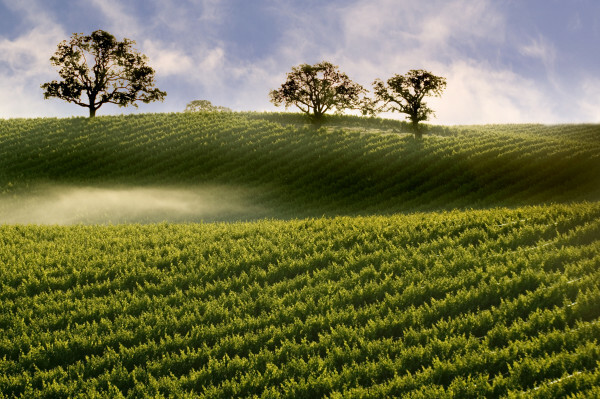 Have you been to the Lodi Wine Region? Any favorite wineries you’ve visited? Share your thoughts in the comments. Lodi is a great place for people that enjoy full bodied zins. Amador County is nearby. I happen to enjoy Renwood and Zynthesis. Thanks for stopping by Bryan =) Definitely my understanding is that Lodi is known for their zins. Thanks for the recommendations. I will be visiting up there in the future.